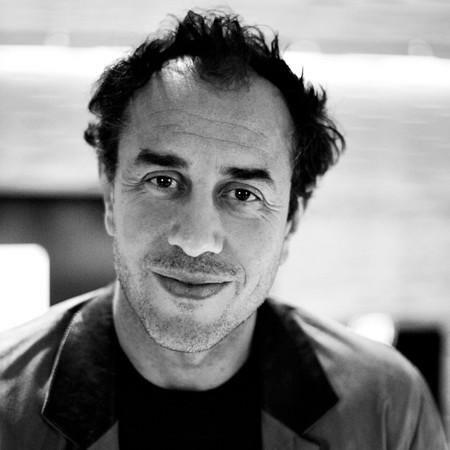 Born in Rome, Garrone won the Sacher d'Oro, award sponsored by Nanni Moretti for his 1996 short film Sihouette. He then directed his debut feature, Middle Earth (1997), followed by LIFF festival favourites The Embalmer (2002) and First Love (2003), before winning multiple Best Director Awards for Gomorrah (2008) and the Grand Prix in Cannes for Reality (2012). Fresh from its official selection at Cannes Film Festival, director Matteo Garrone (Gomorrah, Reality) delivers his first Englishlanguage feature with this unmissable festival experience: a triptych of fairy tales for adults inspired by the stories of Neapolitan poet Giambattista Basile, centering on the rulers of three neighbouring kingdoms put to the test when magic enters the picture. The result is a delicious dream-like visual feast brimming with imagination and mischief featuring an all-star cast as royals headed by Salma Hayek, Toby Jones, Vincent Cassel and John C. Reilly. A serpent’s heart, a giant flea, a world where sweet dreams quickly curdle to swirling nightmares, Garrone cuts between the three strands as he delves into the world of kings, queens and ogres. These gory and gorgeously shot stories are not for the faint hearted as they delve into the depths of the human psyche and explode with luxuriant colours, elaborate costumes and fantasy décor, accompanied by the Baroque architecture of Sicily, Apulia and Lazio.